Hi my dear ones! 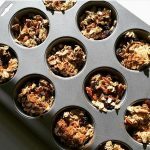 We are continuing the fun from last post, 10 Sugar-free, High Protein Snacks for Your Afternoon . We talked about high-powered snacks during the witching time, 2 pm – 6 pm (or Vata time!). Now are you ready to talk lunch?! From 10 am – 2 pm, we enter the Pitta time; the fire kicks in! According to Ayurveda, as the sun rises in the sky, your energy builds. You are able to accomplish the most difficult tasks of the day during this time. By noon, the sun is at its highest and your digestive fire is strong and active, making it the best time to digest meals. 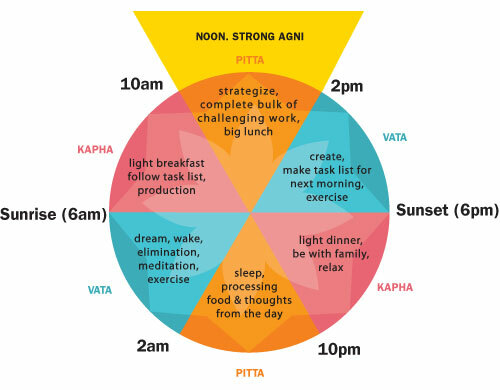 Pitta time is a period of mental and digestive power so you might want to make the most of this power by scheduling your hardest tasks and biggest meal now. BUT what to eat?! Back in my teacher days, I’ve was guilty of sitting at my desk and inhaling whatever I could get my hands on. Sometimes I didn’t even eat! I used to get caught up with work and I forget… by 2 pm, though, I was certainly reminded by the crazy carby, sugar cravings! Still to this day, I can I fall into the trap of skipping lunch if I get buried in a project. I have a lot of Vata in me so I really have to make an effort to avoid working through lunch! If you can relate, let’s make a pact to eat a big lunch so that we can make it through the day, energized, focused, and fueled. 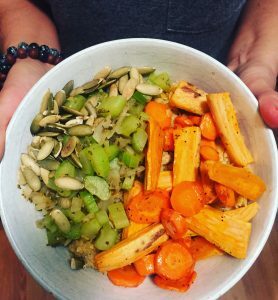 Roasted Veggie Protein Bowl is lit! Fall Renewal’s main purpose is to cleanse and detoxify the lungs to get ready for cold and flu season. That is why I added the carrots and sweet potatoes for the beta-carotene boost. 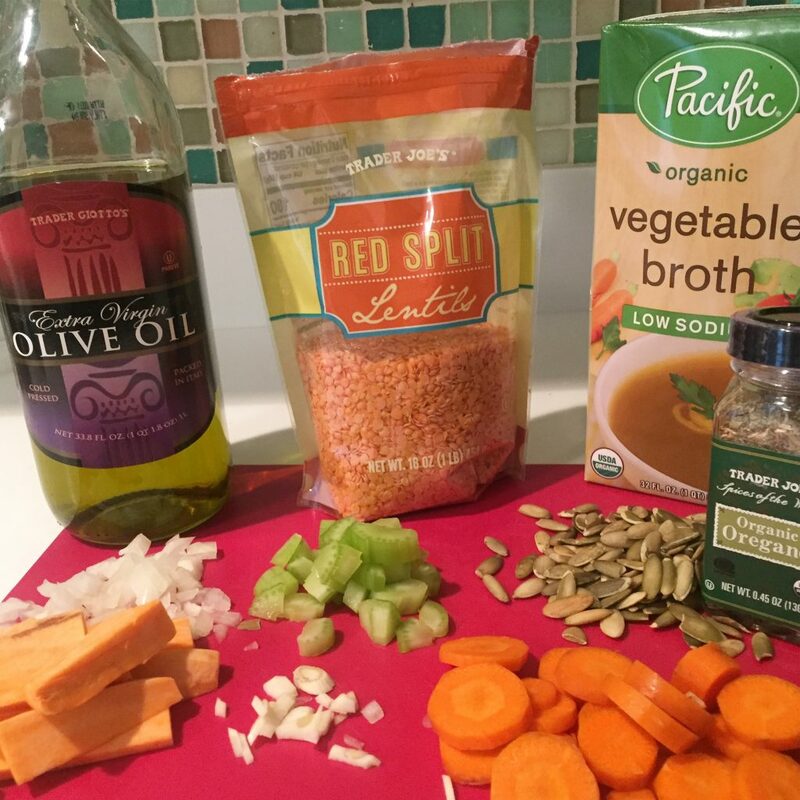 The lentils are the protein with 18 grams per cup! (we will use ½ cup in the recipe for one serving). 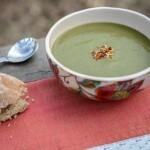 Gorgeous healthy meals that don’t take hours to make is going to be our saving grace. 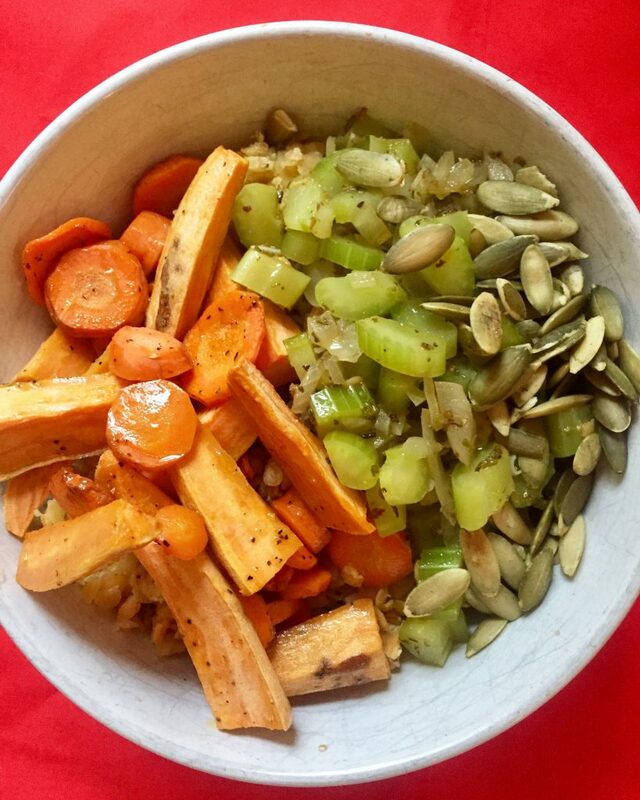 Start with Roasted Veggie Bowl and let me know how you like it! Prepare lentils according to package instructions. Set aside. 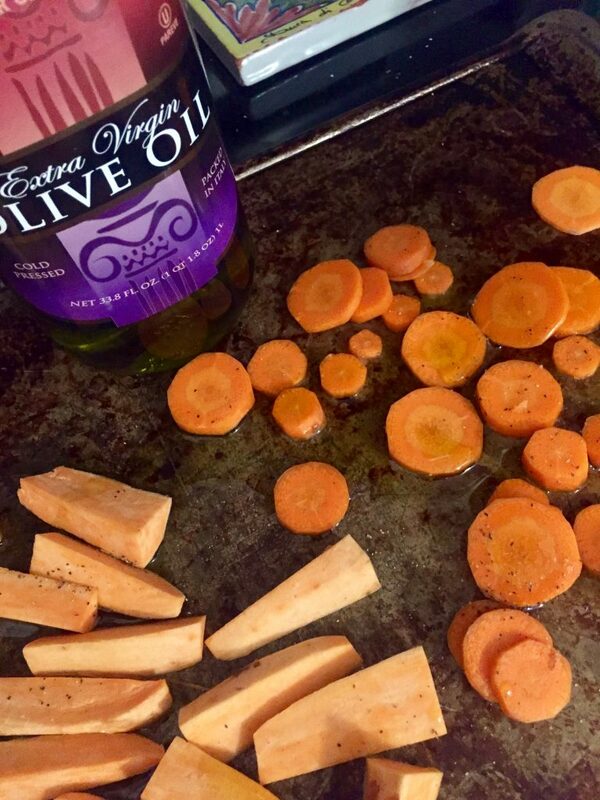 Preheat oven to 400 degrees F. On baking sheet arrange squash and carrots. Drizzle with 1 Tbsp. oil and season with salt and pepper. Roast, turning once, for 10 minutes. You tackle your hardest tasks and still have energy for more! What is your favorite lunch? Is it a bowl (since they are all the rage right now!)? OR salad jar? 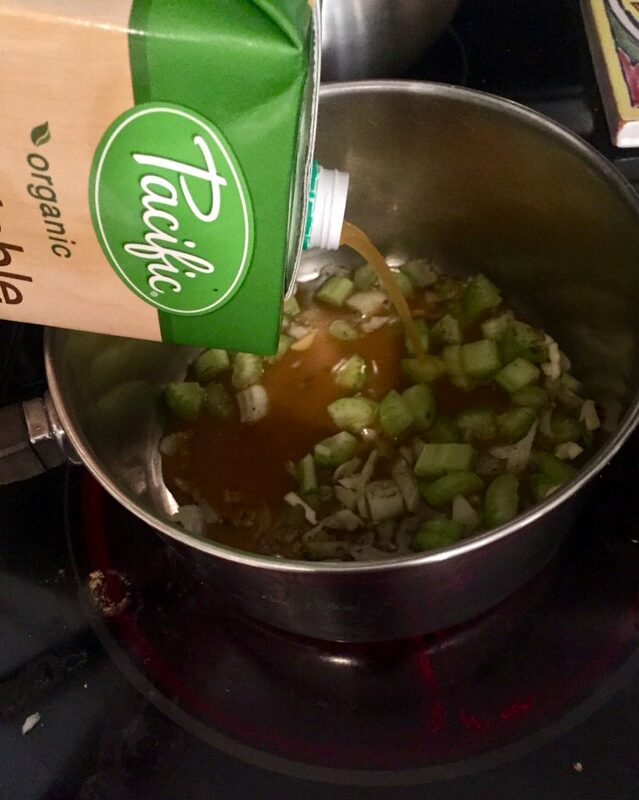 Share your recipe with me! PS. 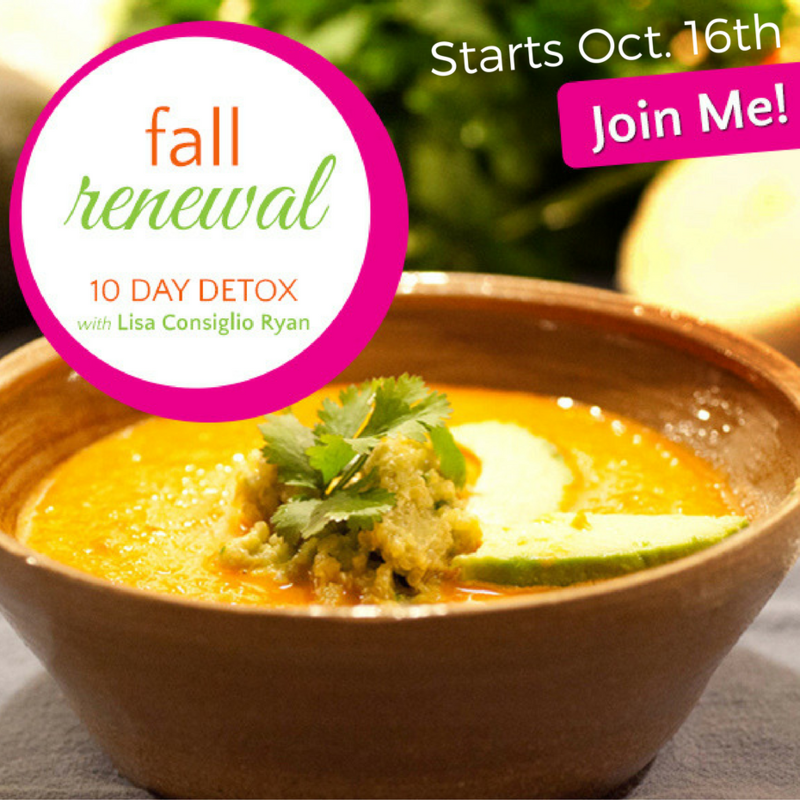 I’m excited to share this sneak peek recipe from the brand NEW Fall Renewal 10 Day Detox! 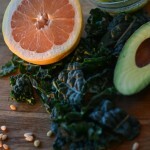 Detoxing (really, it’s just eating whole, healthy food!) with gorgeous souls for over 7 years has been my heart! And our LIVE guided group starts Oct. 16th! Use the power of the sun and your digestive fire in your favor and make lunch the main event of your day. You won’t be very hungry for dinner which will also help with weight loss.